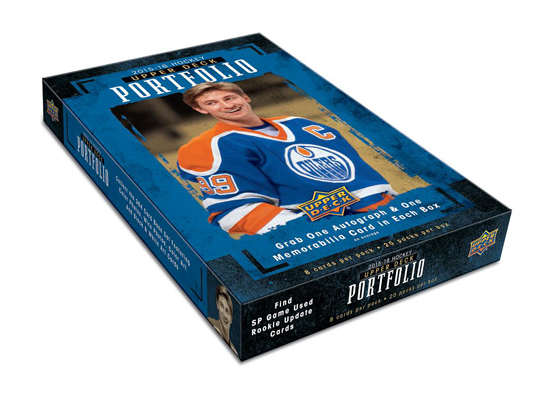 · 2015-16 UD Portfolio’s 364-Card Base Set is Loaded With an Array of Thematic Subsets! o Featuring: Color Photos, Vintage-Style Wire Photos, Color Art & Black & White Art Inserts! 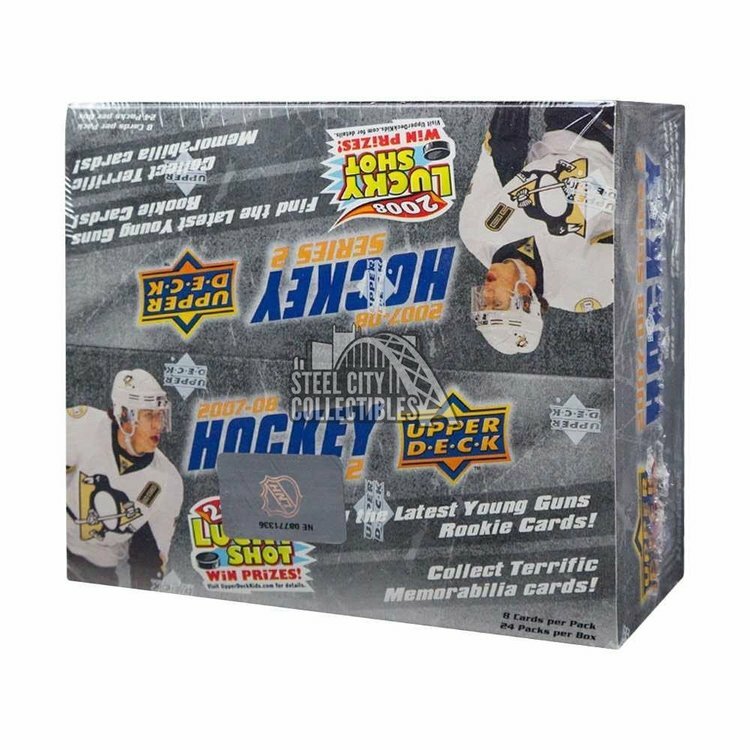 · Every 20-Pack Box Will Deliver A Combination of Two Hits From A Selection of Autograph & Memorabilia Cards! 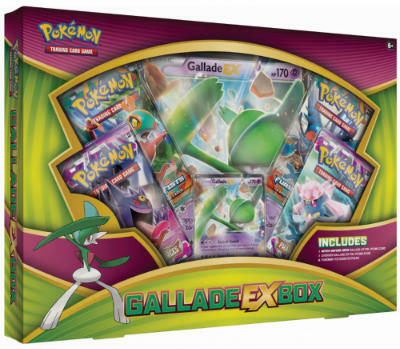 o Find “At-Least” One Rare Autograph or Premium Memorabilia Card Per 8 Box Inner Shipper! 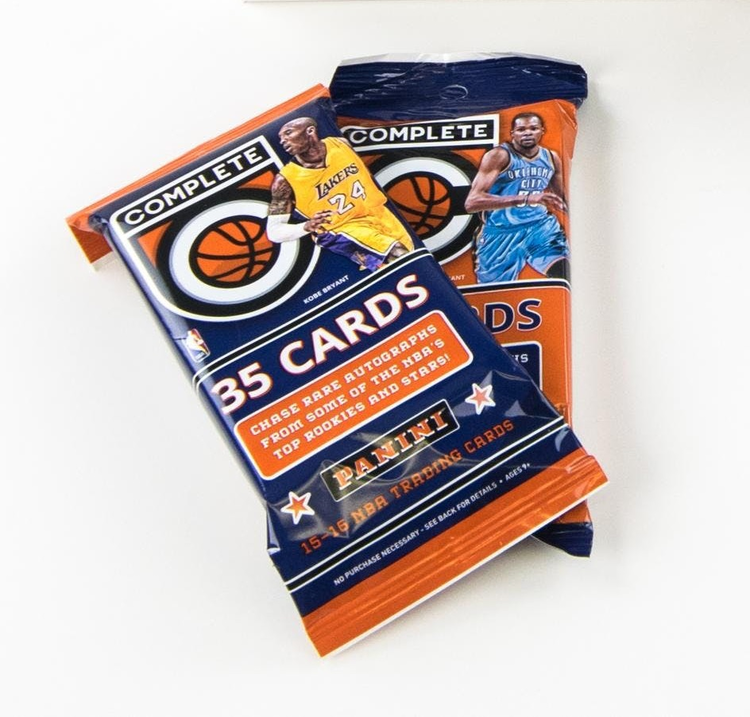 · Collect “XRC” Rookie Redemptions! o Featuring 6 TBD Prospects From The 2016-17 Rookie Class! 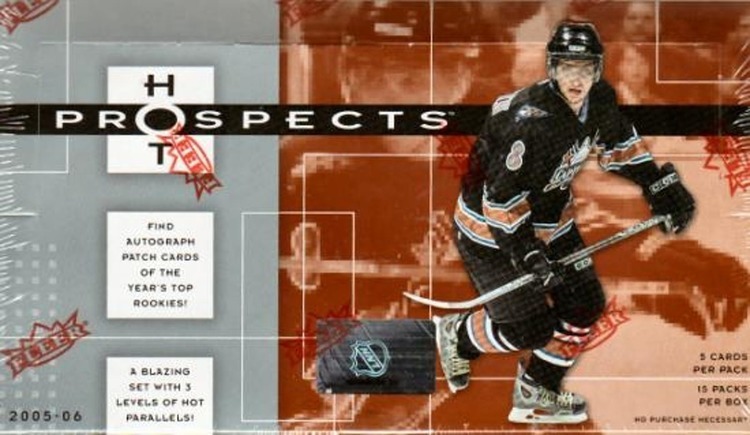 · Find SP Game Used Rookie Update Cards! o 36 All-New Athletes Numbered to Their Uniform! · Look For Veteran Autographed Parallels of The Color Photo, Wire Photo, Color Art and Black & White Art Inserts, Found 2 Per Inner! o Featuring an Array of Premium Materials!